A new report is circulating in which Yahoo employees are said to be ready to jump ship as morale at the company hits an all-time low amid acquisition bids and talks of a minority stake sale in the organization. The one thing that appears to be keeping employees at the company is their beginning of the year bonuses which would be forfeited if an employee quit their position before that time. 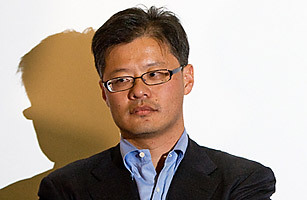 The move to look elsewhere for employment hasn’t been helped along by Yahoo’s roller coaster proposals that have ranged from selling off Asian assets to selling a minority stake in the company which would allow Jerry Yang to retain control all the way to a full-out takeover of the firm. In the meantime Yahoo has been attempting to make their work environment more friendly by keeping their cafeteria open later while co-found David Filo has been busily mentoring employees regarding various Yahoo projects.